Where can I park near to Atocha? Atocha station in Madrid is Spain's largest, not only offering high-speed rail connections, but also regional lines, the metro and buses. 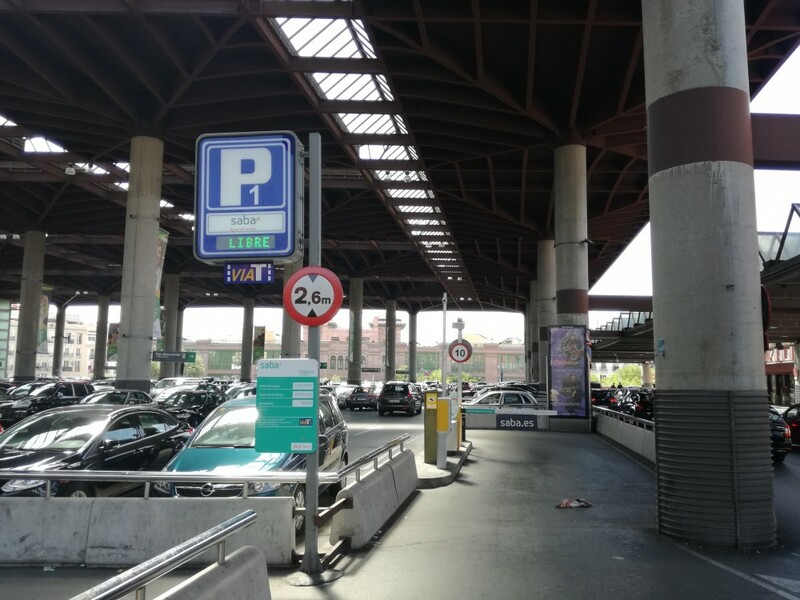 Around 120 million people go through Atocha every year, often arriving in their cars and needing to park around the station until they pick it back up on their return. The station itself has an official car park, where you can pay using your toll paying device, avoiding the need to get a ticket or bring cash to pay in the machine. 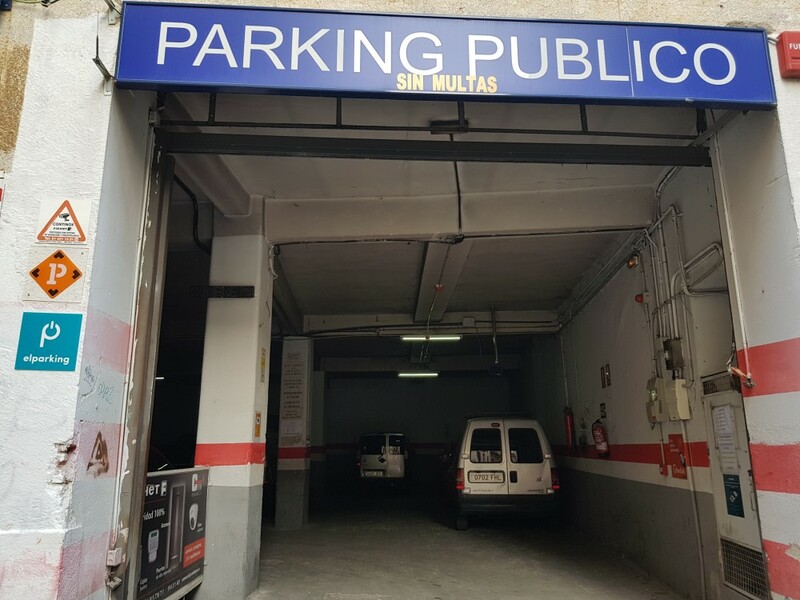 The rates at the official Atocha car park are around €3.45 per hour. 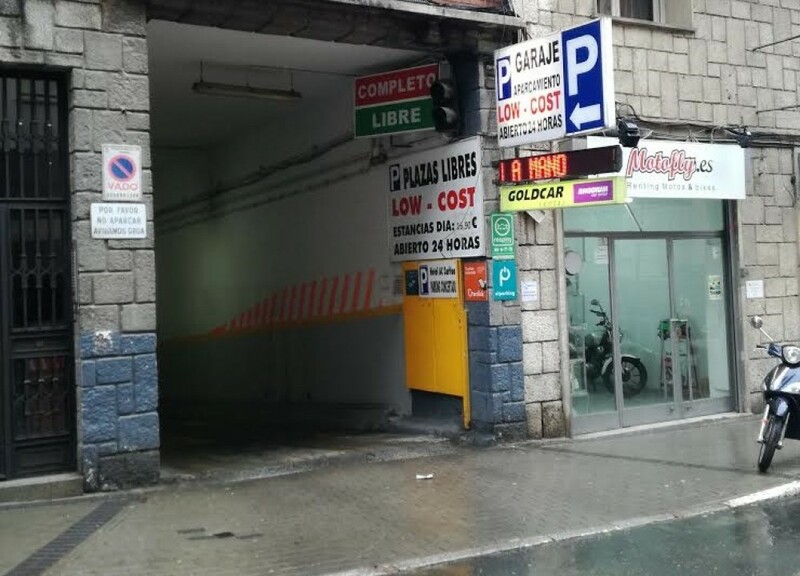 There are other, cheaper parking options around Atocha, where you can reserve a spot in advance and save time and money. 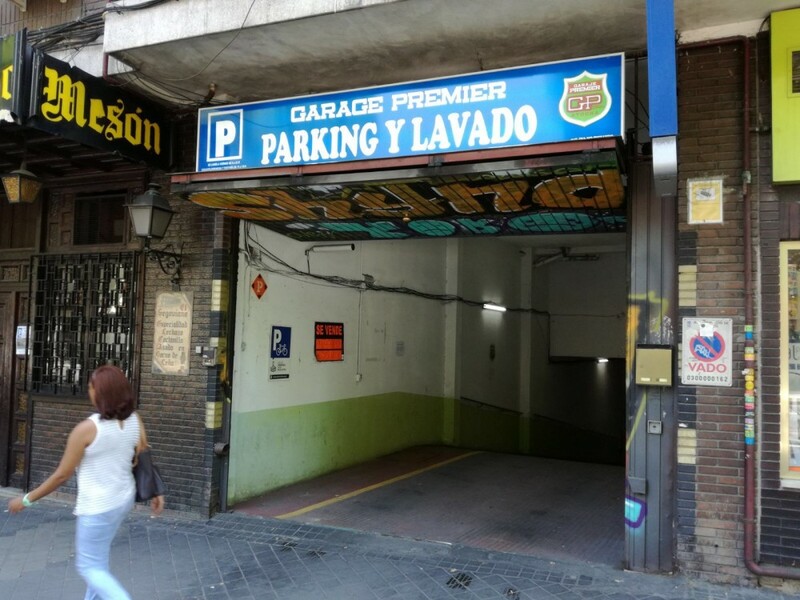 Within a 5-minute walk, we have car parks where you can leave your car in Atocha for €15/day. 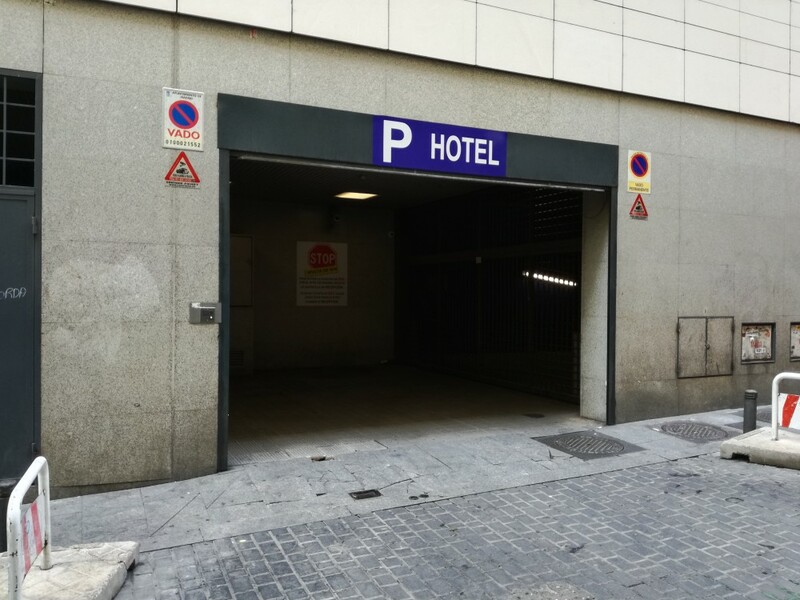 If you prefer, you can hire a valet parking service to pick up your car at the door to the station, and bring it back to you at Atocha's arrival area on your return, for just €60 per week.